Since I’m going to Gen Con 50 in a couple weeks, I’ve kicked off a month-long blog series highlighting some of my favorite tabletop games. If you’re heading to Gen Con, be sure to check out the Writer’s Symposium, where I and at least a couple dozen other authors will be having tons of panels, workshops, signings, readings, and game sessions. 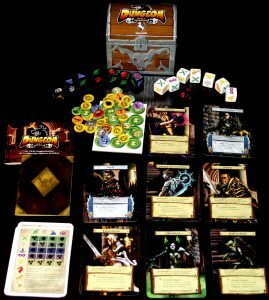 At the end of August, I’ll select a random subscriber to receive a copy of Dungeon Roll, a casual RPG-flavored game where 1-4 players compete to see who can delve the dungeon the deepest and survive with the most treasure. It’s easy to take on trips, play on a lunch break, or break out at a party. Easy as that. 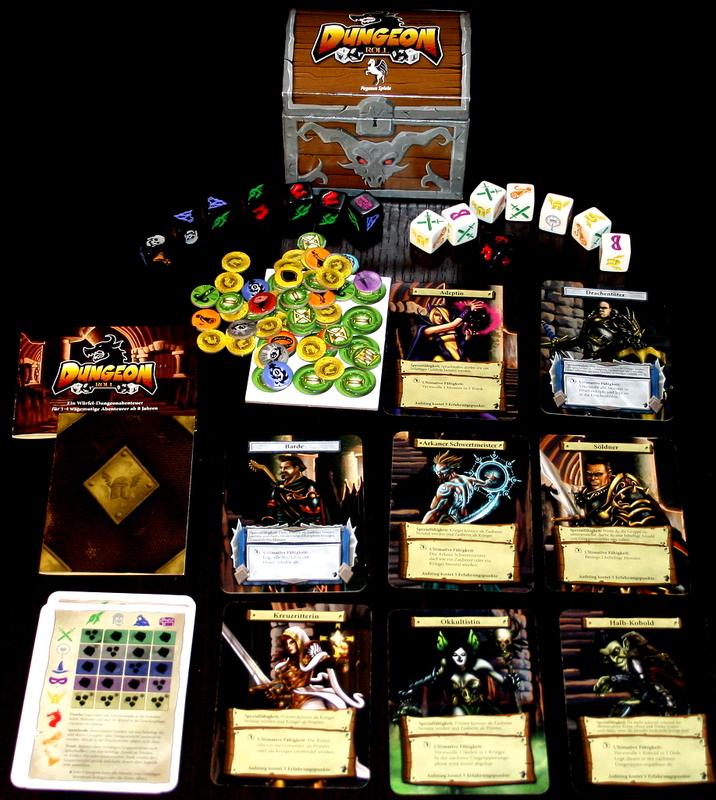 Subscribe and you’re part of the prize draw pool to win Dungeon Roll! And if you win and already own it, I’ll have some alternative prizes to choose from.